Children will have a happy birthday party every year. Thoughtful and lovely parents will arrange a great parties for their children. 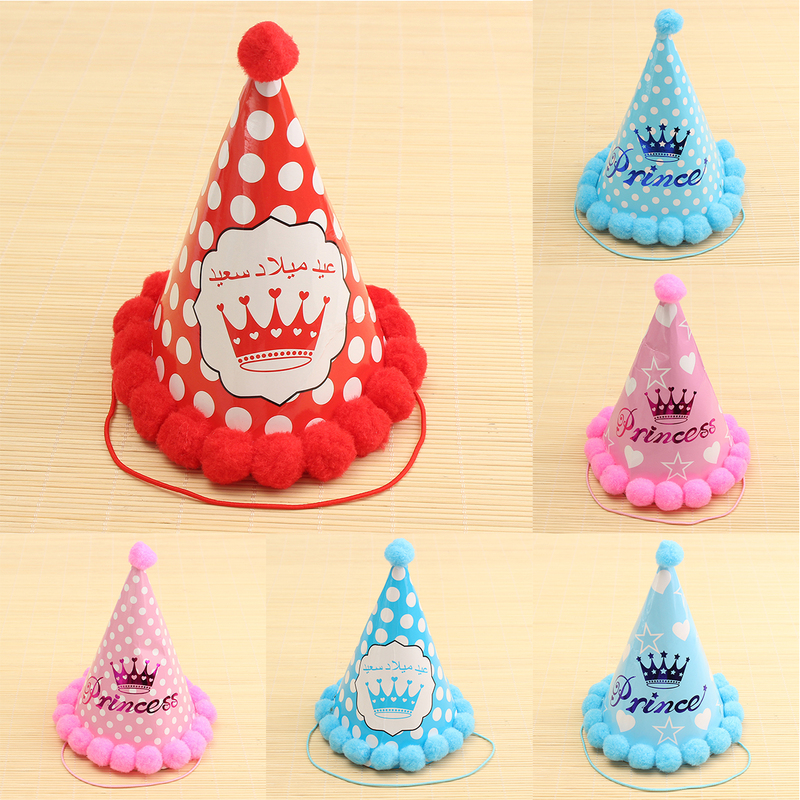 Our party hats will be a perfect choice for them. It will add more fun to the parties. No glue or staples, and use a soft elastic. Safe and great for children. 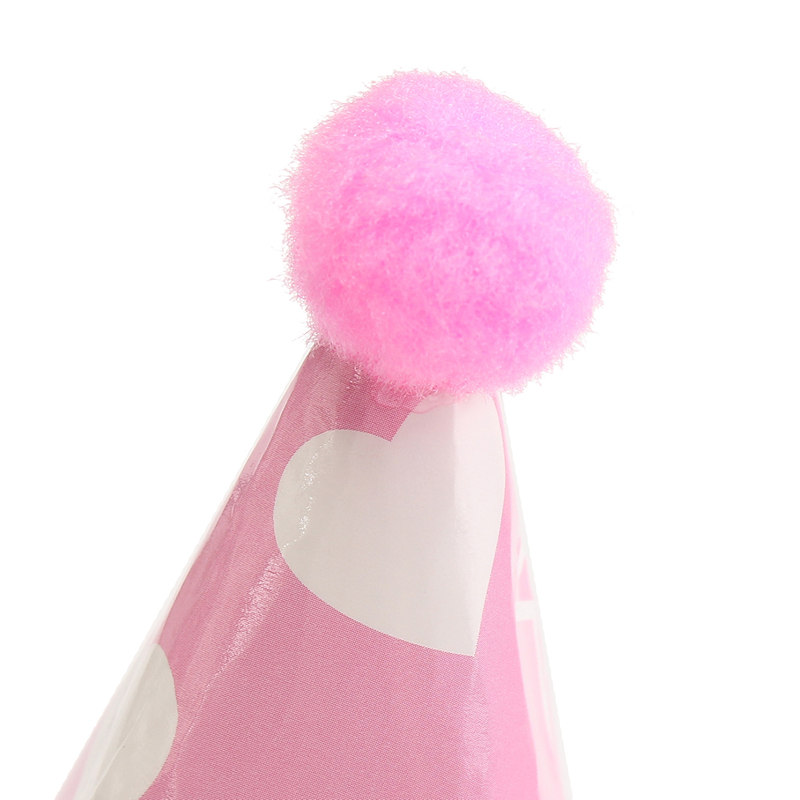 You need party hats for a perfect party. Used to decorate the birthday parties. Can be reused if they are well preserved. Fuzzy Ball decoration make it fun. Soft Elastic Length: approx. 200mm/7.9"
Folded Max Diameter: approx. 190mm/7.48"